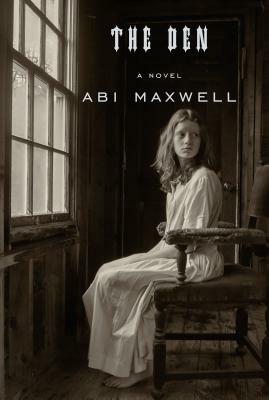 ABI MAXWELL is the author of Lake People. Her fiction has also appeared in McSweeney's. She studied writing at the University of Montana and now lives in New Hampshire, where she grew up, with her husband and son.